Our backup integration allows everyday backup of your hosting account without loss of data using dedicated backup servers. You can easily find individual files and use rollback too. Our network security is running real time in background. Plesk account with malicious files will be suspended immediately to prevent massive hack. We use only the latest versions of PHP and MySQL in our network. These are stable and secure for your utilization. Your website receives complete protection from unwanted visitors throughout the day. This is done using strict security rules and firewall. As soon as you make a successful payment , your web hosting and domain names will be activated within 2-4 hours. Unlimited reseller hosting service is greatly preferred by small businesses to bring down the overhead costs. This, in turn, brings enormous profit to the company. 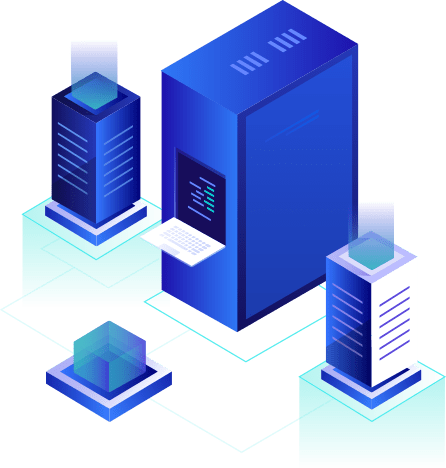 Developers use this mode of hosting services to provide value to other customers and individuals. This helps them earn a share of amount by posting your business. So when your business gets an unlimited reseller hosting service from us, you offer a part of your bandwidth to other budding businesses. They need to get this under a premium cost. You will earn money through this premium at the same time you help the other businesses improve. 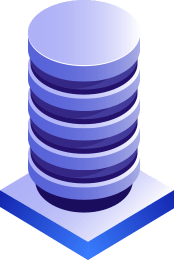 While choosing the right unlimited reseller hosting service, you need to be clear to about the disk space or the bandwidth. They must be suitable for your customers and also for your company. A good reseller service should give you additional features for your improvement too. They include aspects like backup, billing tools and SSD. Our company is working to provide such tools along with the reseller service. We make sure you go on to increase your bandwidth and earn more everyday. This is an easy way of building customers at a very affordable price.